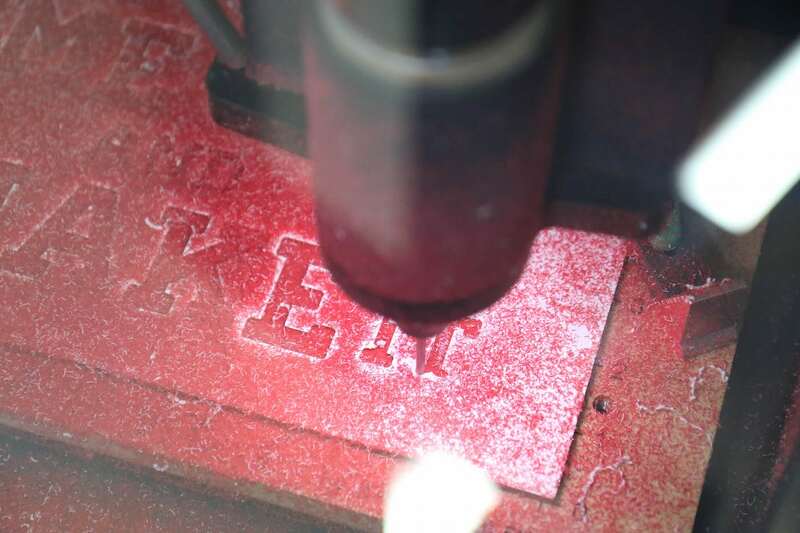 Examples of items created on a Carvey desktop CNC router in the Foundry’s Fab Lab. 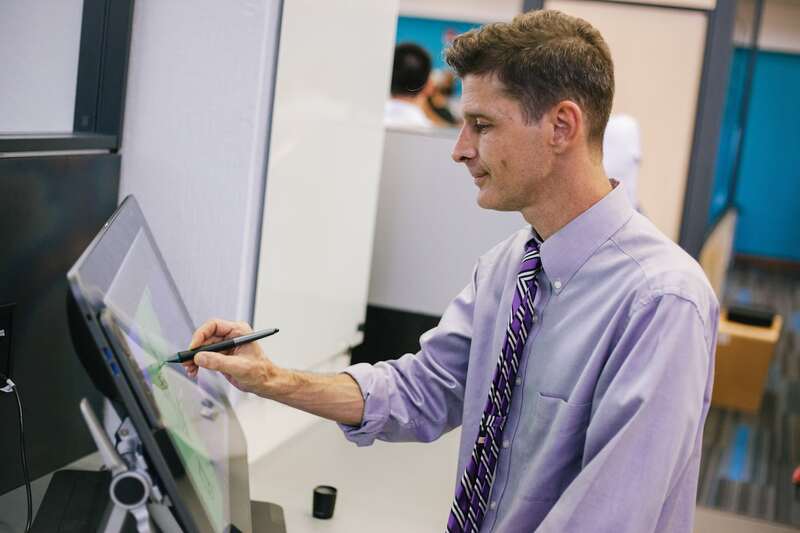 Clint Sawin, a student technician in the Foundry, calibrates a Wacom Cintiq graphic pen display. The Carvey desktop CNC router at work in the Fab Lab at UT’s Foundry makerspace. 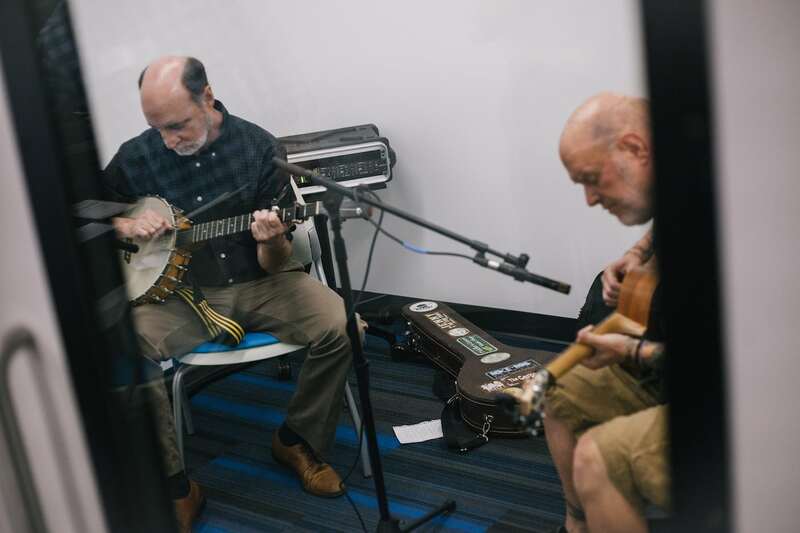 Austin musicians Tim Kerr and Jerry Hagins test drive the new equipment in the Recording Studio, one of the creative spaces within the Foundry. The Video Wall in the Foundry presents student animation work for attendees of the opening. A student attendee at The Foundry’s opening tries out the HTC Vive Virtual Reality gear. 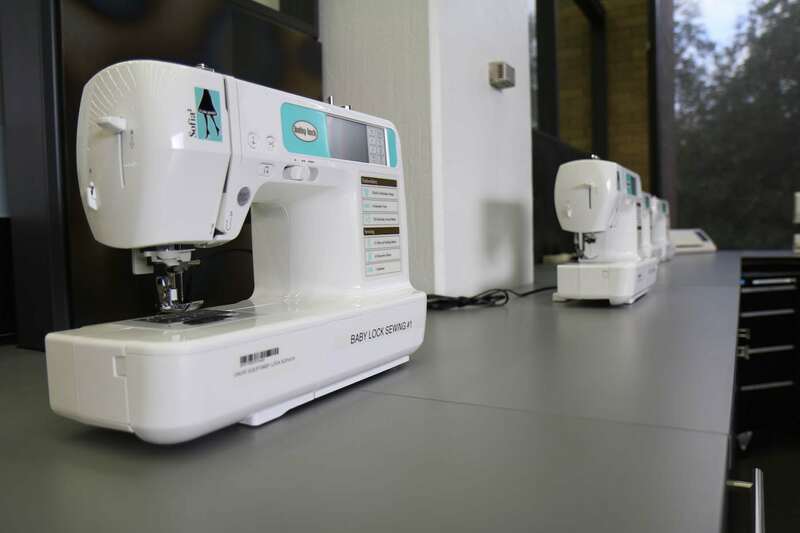 One of the Baby Lock Sofia 2 programmable sewing machines in The Foundry’s Fiber Arts Lab. The Foundry opened to the public in September, with demonstrations of the new tools and technologies would be available for student use. 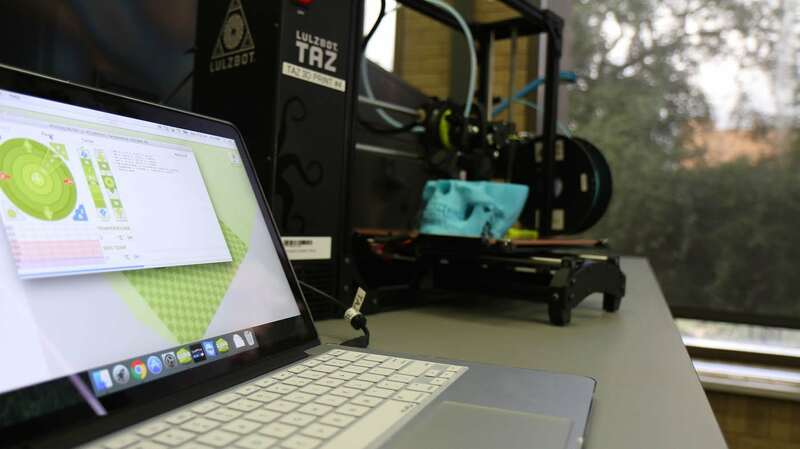 Lulzbot 3D Printer creating a model of a human skull in the electronics lab at the Foundry. 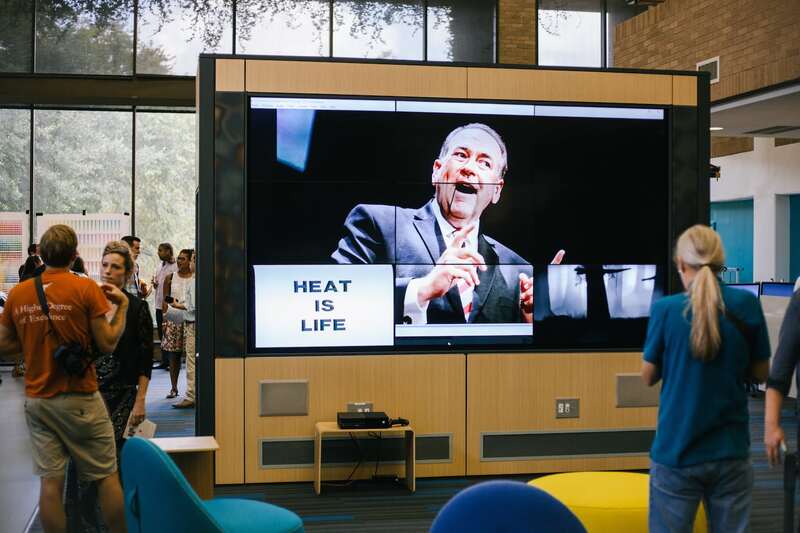 Boris Brodsky, Arts and Creative Technologies Librarian at UT’s Fine Arts Library, makes adjustments to the 9-screen video wall in the Foundry at the University of Texas at Austin’s Fine Arts Library. 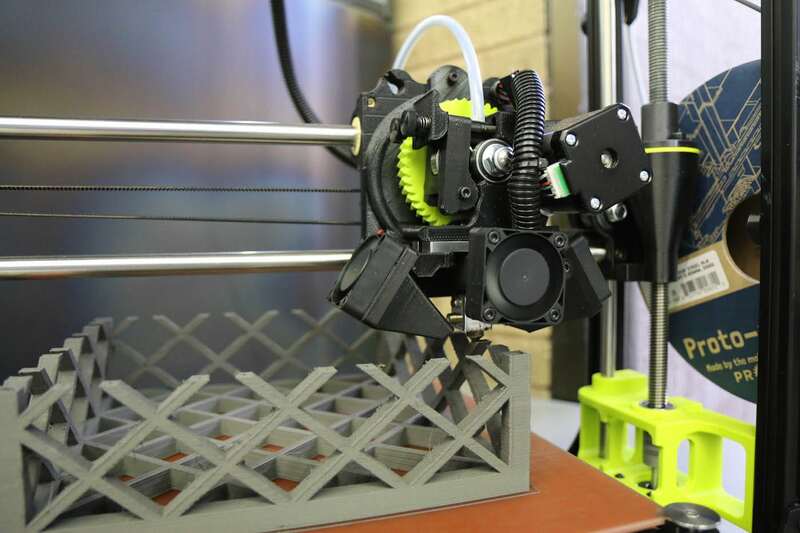 A Lulzbot 3D printer constructs a basket to hold 3D printing supplies for users of the Foundry. Austin—At the University of Texas at Austin’s new Foundry, the art of science and the science of art are fused through technology. 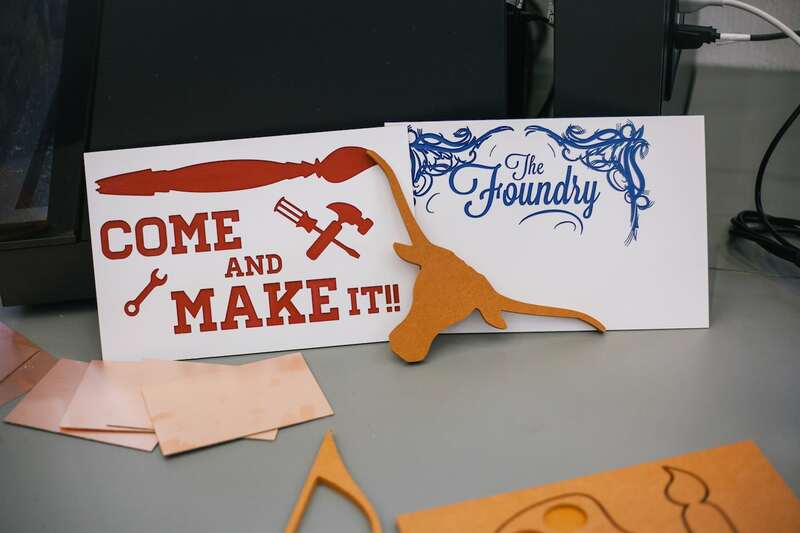 The Foundry, which opened at the start of this school year, is based in UT’s College of Fine Arts, a seemingly atypical home for 3-D printers, a Roland 3-D mill machine, and a two-foot by three-foot laser cutter. “We want to produce people who have had training and exposure to a wide variety of artistic pursuits in addition to disciplines like computer coding,” says David Hunter, interim head of the fine arts college’s library. 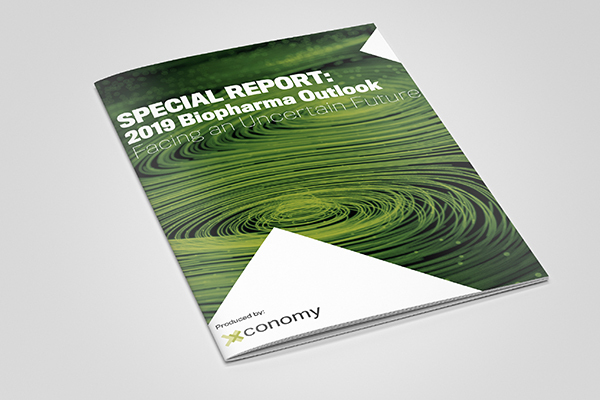 More universities are incorporating technology innovation across campus as a way to support a “cross-pollination” approach that brings together students in a variety of disciplines. 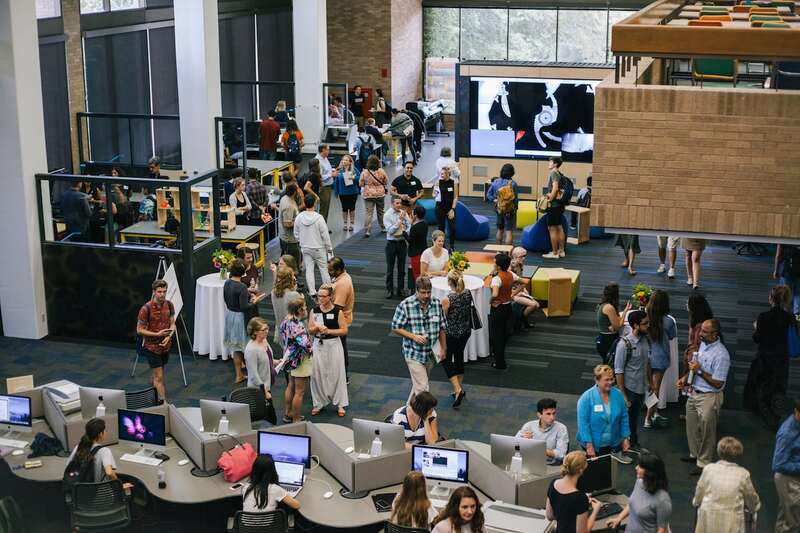 The Foundry is a collaboration among the fine arts college and the UT Libraries. 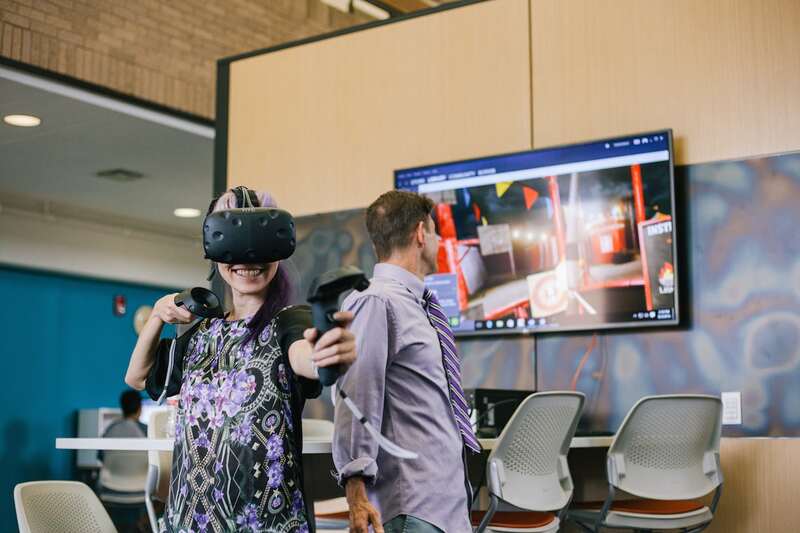 With the Foundry, UT is joining a growing number of other universities that have set up tech-driven skunkworks to complement more traditional lectures and classwork. 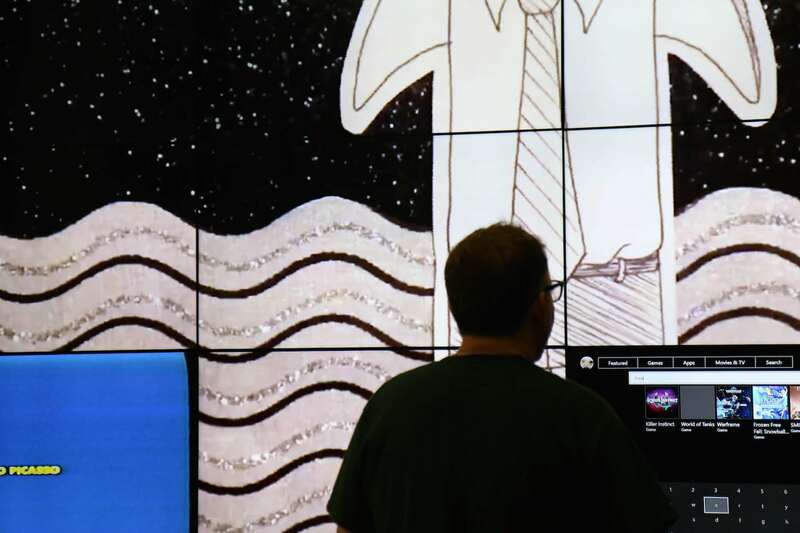 They tend to be affiliated with business or engineering schools, but Hunter says it’s becoming more common for fine arts schools to more overly embrace tech tools, too. Stanford University has classes that combine art with science and technology called “Drawing with Code” and “Data as Material,” while Northwestern University’s Garage features an interdisciplinary accelerator space with tech tools at students’ disposal. 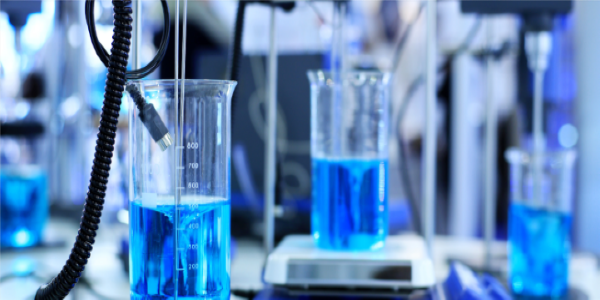 At the University of Washington, a maker space is part of a campus-wide push toward innovation and entrepreneurship education. Students, Hunter says, are driving the demand. “We’re getting the push from the bottom up,” he says. 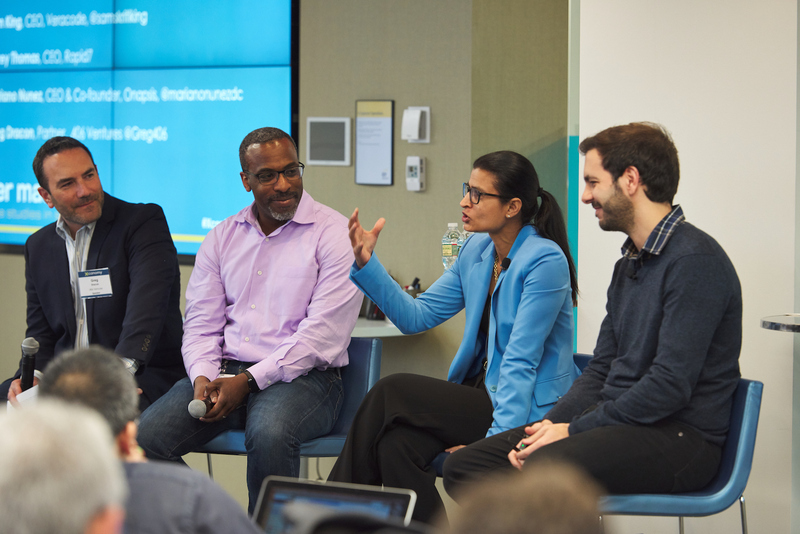 With the first semester of both the Foundry and the new degree program almost complete, administrators are working on bringing in startup founders and investors to serve as student mentors and guest lecturers.